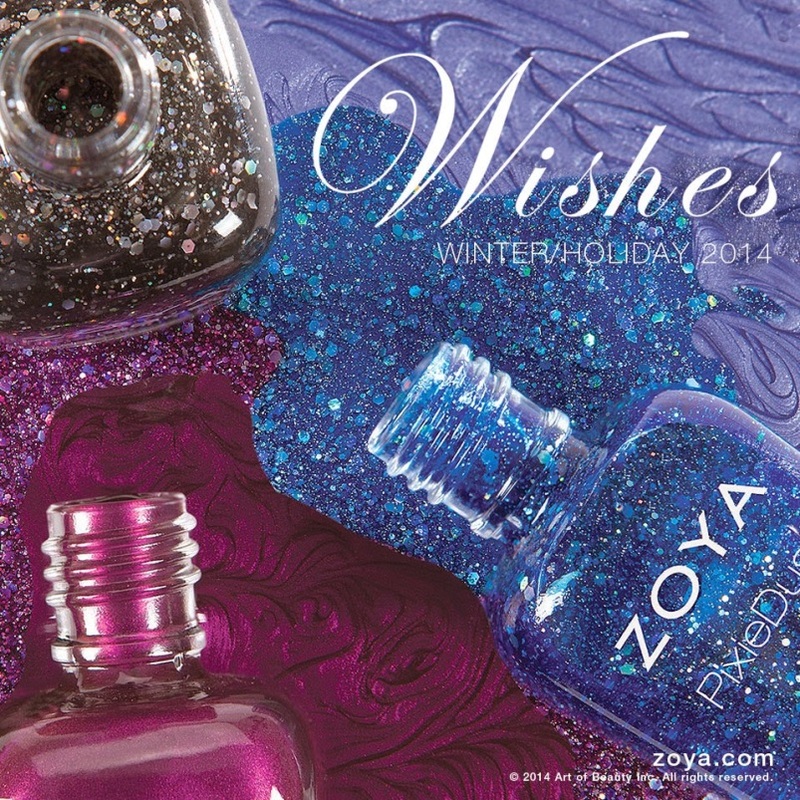 Celebrate the winter and holiday season with the new Zoya Wishes Nail Polish Collection! Zoya proves that wishes really do come true with this magical new nail polish collection for Winter/Holiday 2014! 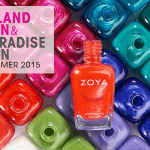 Zoya Wishes features six very pigmented nail polishes in both traditional and Magical PixieDust formulas. 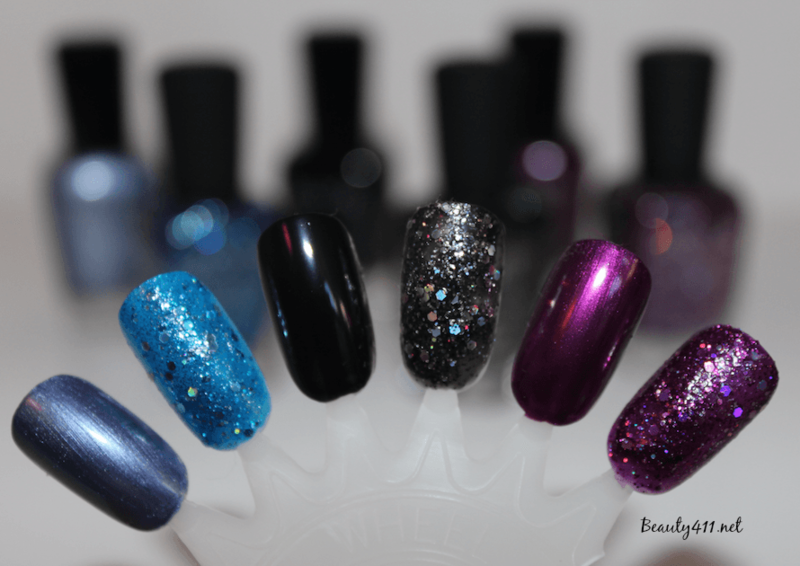 ZP767 – THEA: Deep amethyst Magical PixieDust with an orchid flash and holographic hex glitter. ZP770 – HAVEN: Plum liquid metal with a thin vein of orchid for added brilliance. ZP771 – WILLA: Full-coverage, onyx black cream. Let me start by saying that this is a beautiful collection, colors that work for winter, holiday or any time. I love the idea of pairing a solid color with one of the Zoya Magical PixieDust shades, which are textured, matte and sparkling. Over-the-top glam! I honestly couldn’t pick a favorite color combination–they’re all stunning. The black (Willa/Imogen) duo goes with all your LBD and is probably the most neutral of the combinations. My favorite way to wear that would be applying Willa to all nails and then doing a punched-up French mani with Imogen on tips and maybe an accent nail to tie it in for maximum impact. The finish on the Magical PixieDust shades is so eye-catching and pretty. There is a textured effect when applied. What I like is that you can apply the Magical PixieDust shades on bare nails; no special base or topcoat is required. 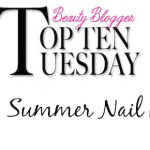 Zoya has application and removal tips on their blog. The Zoya Wishes Collection is available top salons, spas and on zoya.com . Standard colors sell for $9 each, while PixieDust Colors retail at $10. Will you be picking up anything from the Wishes Collection? 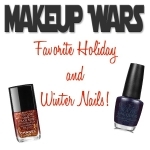 Seeing how beautiful these colors are spoils me for wearing anything else on my nails for the holidays!